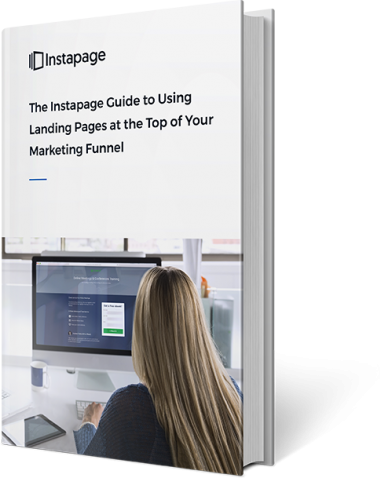 Learn how experts use landing pages to fill the top of their marketing funnel with prospects and leads. What the most successful businesses do to generate 12x more leads than their competition. How brands like Salesforce and Autopilot earn the interest of potential customers. Which landing pages convert best at the beginning of the customer journey. The best content for boosting awareness of your brand. Which lead magnets are the most effective in the “interest” stage of the buyer’s journey. Ready to Boost Awareness and Generate More Leads?